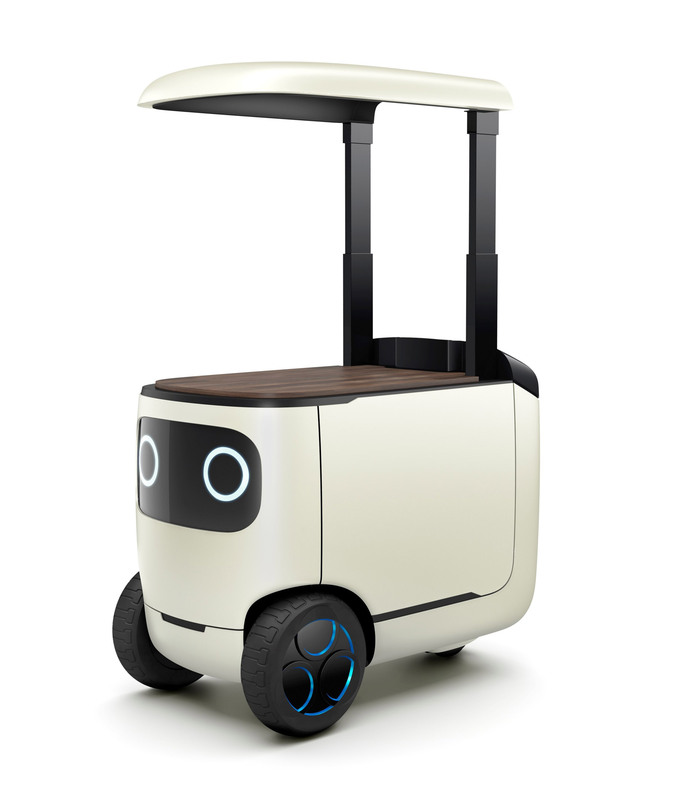 Honda has unveiled a series of AI devices and transport concepts at this year's Tokyo Motor Show, including a sports car that communicates with its driver, and a robot that can turn into an "impromptu cafe". For its offering at this year's motor show, Honda president Takahiro Hachigo said the company's aim was to focus its efforts on electric and autonomous technologies. 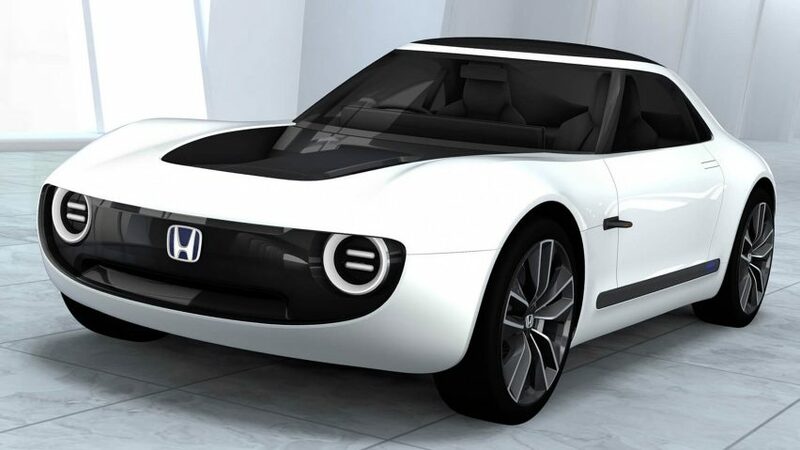 The "friendly" model takes its design cues from Honda's earlier Urban EV concept, unveiled at Frankfurt Motor Show in September, and aims to create communication between the driver and car. 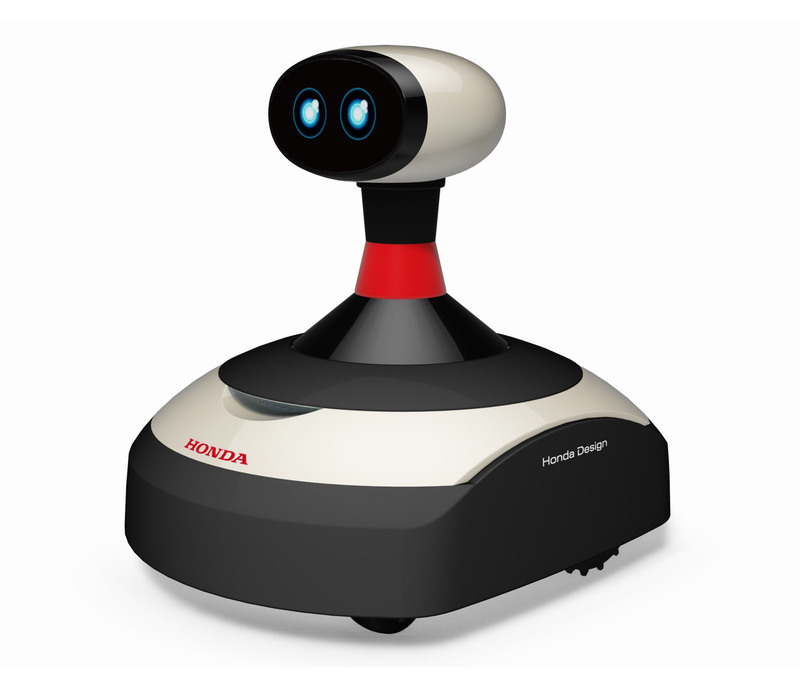 But the company also revealed designs that extended beyond the field of cars, including the RoboCas – described by Honda as a "communication robot of the future". "Its use is limited only by the imagination: open an impromptu cafe during the weekend, or a soup cafe or curry shop," said Honda. 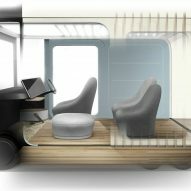 At a size of approximately 4.95 square metres, Honda's Ie-Mobi concept is an all-electric vehicle that also functions as a small, mobile room. 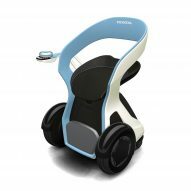 The company also presented a development on its electric, self-propelled robotic lawn mower Miimo, which is now AI-equipped. This means the mower will now able to communicate with its user, with the vision of it becoming a "family pet". 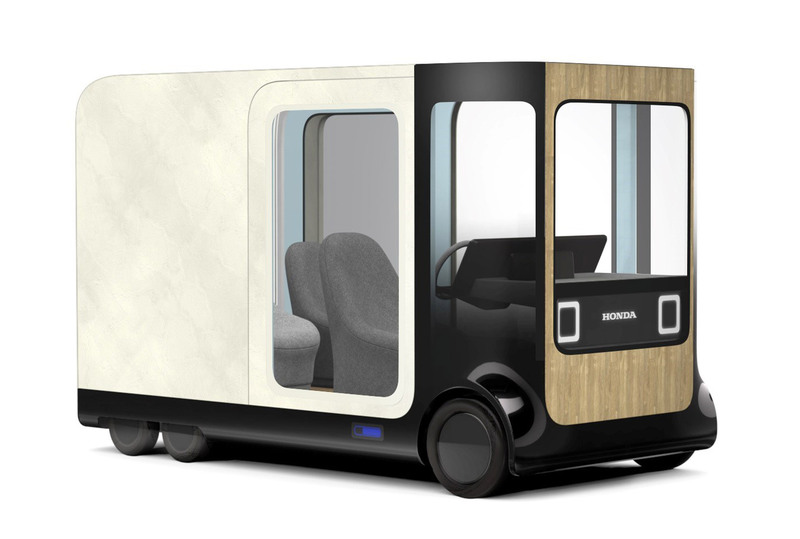 Honda's Fure-Mobi concept – "fure" coming from the Japanese word "fureai", meaning interaction – focuses on human-to-human interaction. 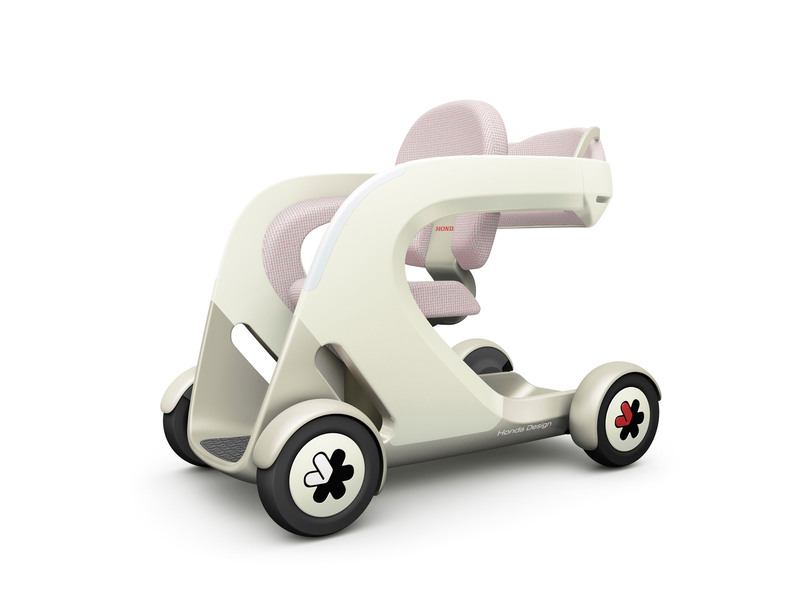 Lastly, the company showed its Chair-Mobi concept, which – in a similar way to self-balancing Segway's – is designed to manoeuvre pedestrians at a quicker speed. This year marked the 45th edition of Tokyo Motor Show, which will be open to the public from 27 October until 5 November 2017. The city also hosted its first DesignArt festival last week, featuring 72 exhibitions and talks across the city with the aim to revitalise Tokyo's creative scene. Honda unveils ride-sharing concept car with an "emotion engine"